In tandem with BANK’s current exhibition PAINT(erly) this casual discussion will flush out issues of painting in the 21st Century. The thing about painting is that these days nothing ever gets said about it. It always gets a free pass, based on its long-term status in the history of art and firm place in the market. This exhibition discusses not so much about 'painting' but the terms of its materiality - or the 'painterly'. What exactly is it about painting that makes it so seductive, attractive, valuable, invulnerable to exhaustion? 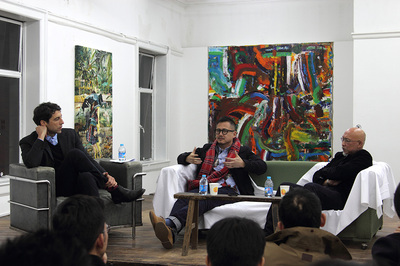 How has this quality helped to make painting invincible to theoretical claims of its exhaustion, backwardness, and lack of relevance? 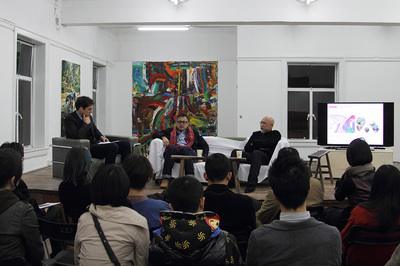 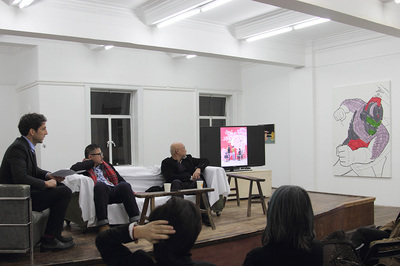 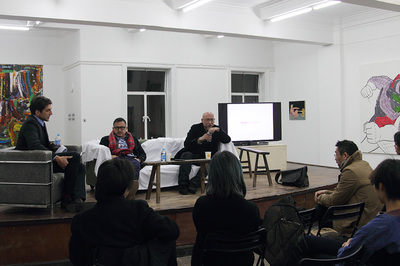 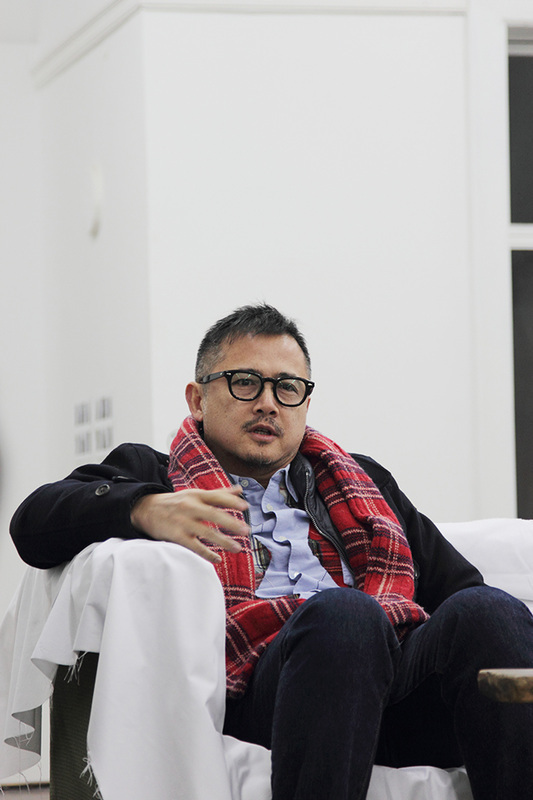 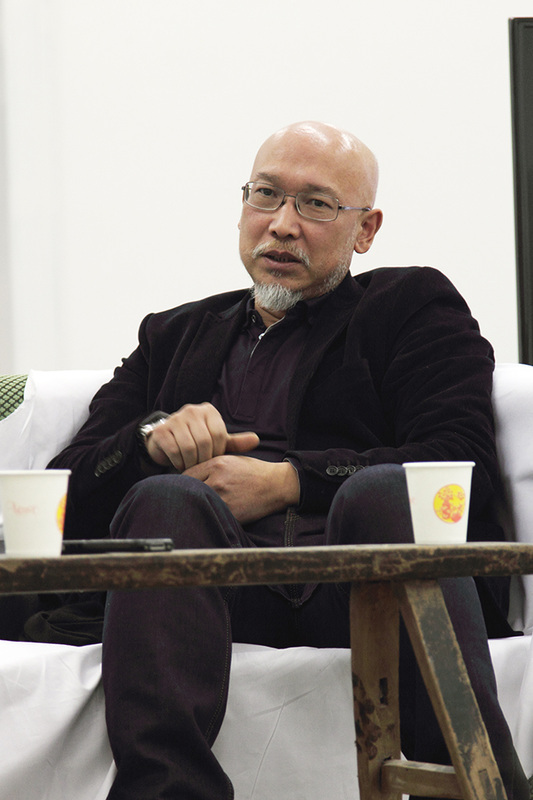 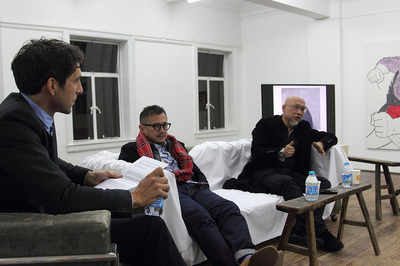 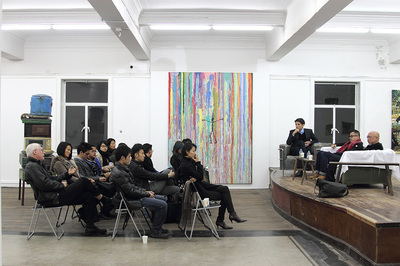 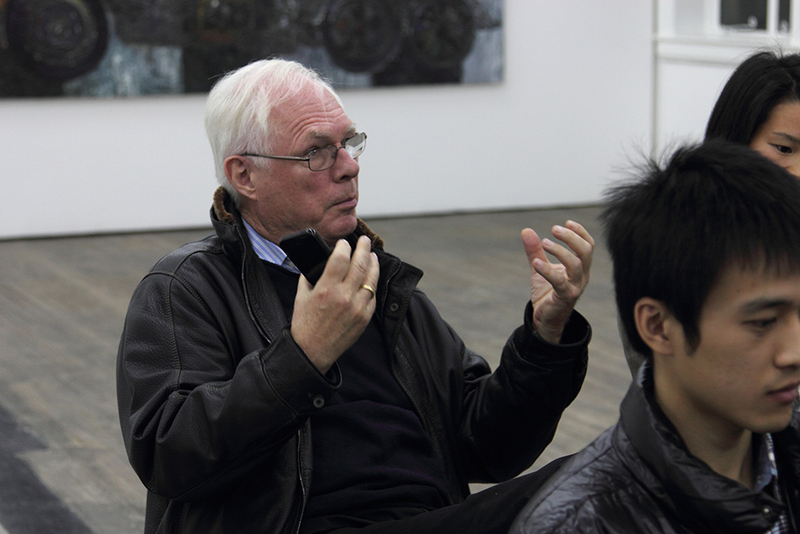 Surrounded by the works of western masters like Howard Hodgkin and Paul McCarthy and many acclaimed Chinese painters as Li Songsong and Zhang Enli, mixed in with emerging international and Chinese artists as well, the audience is also invited to participate into this dialogue about the scope of the ‘painterly’s effect on global art.